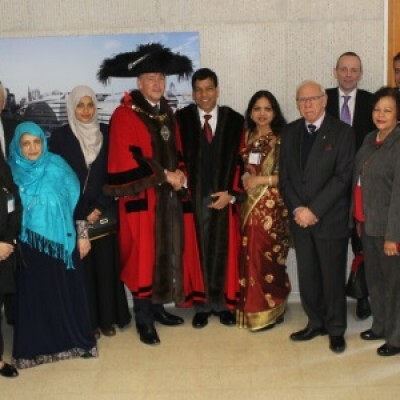 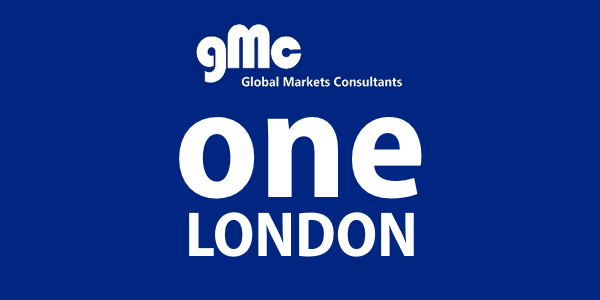 In 2010, GMC launched One London to fulfil its goal of being part of a city where all faiths, backgrounds and cultures are united, living in harmony and prospering together. 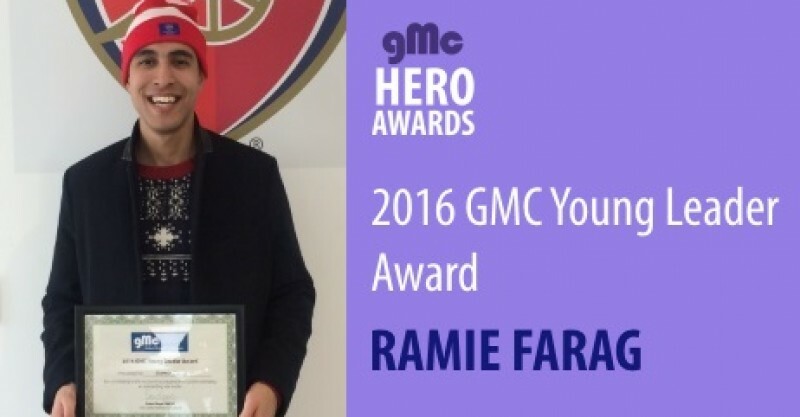 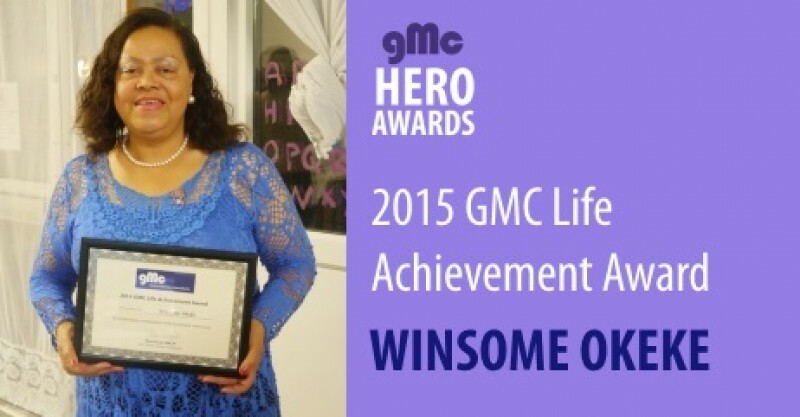 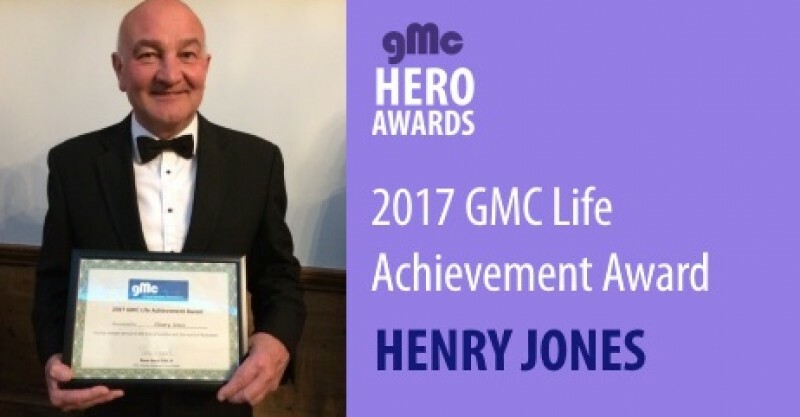 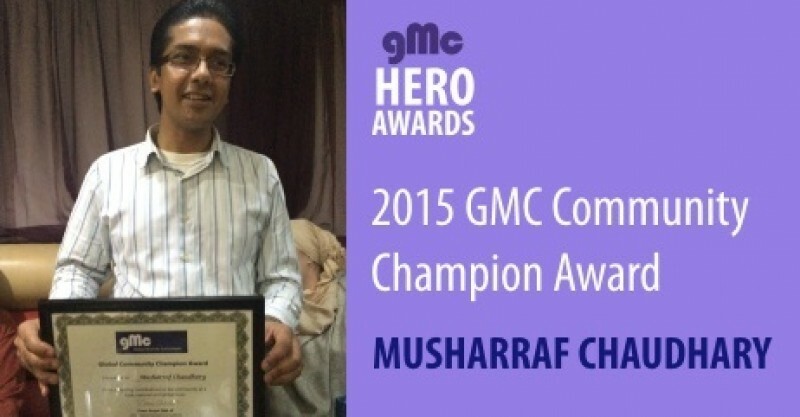 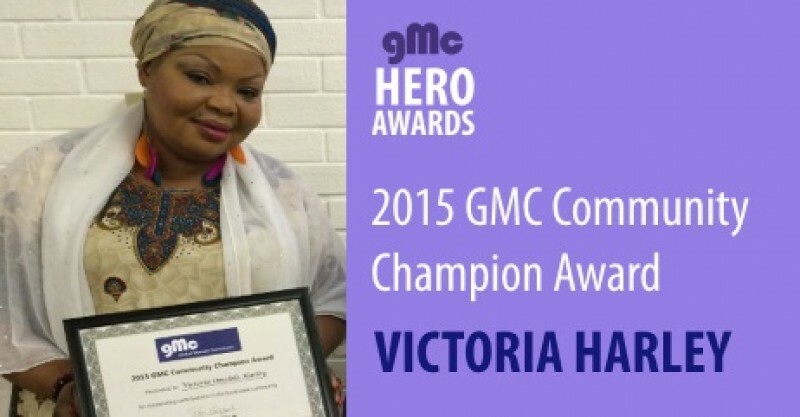 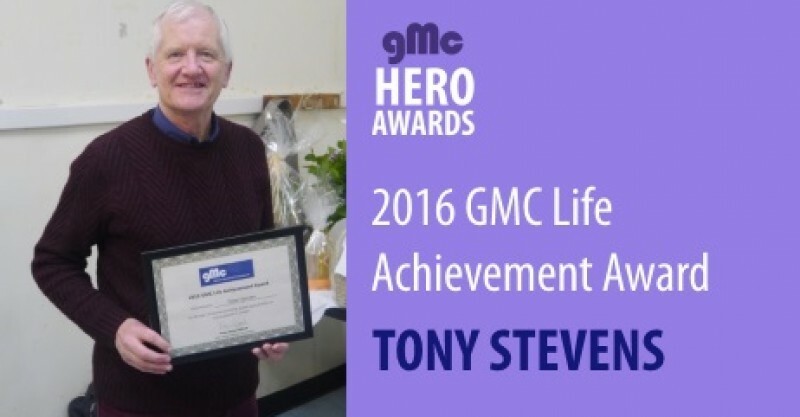 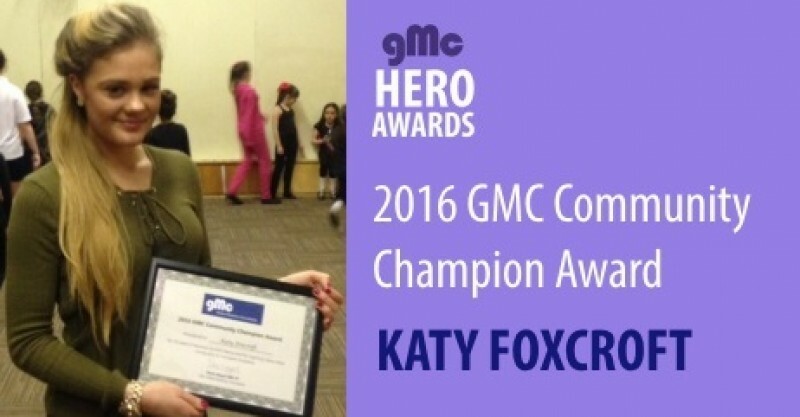 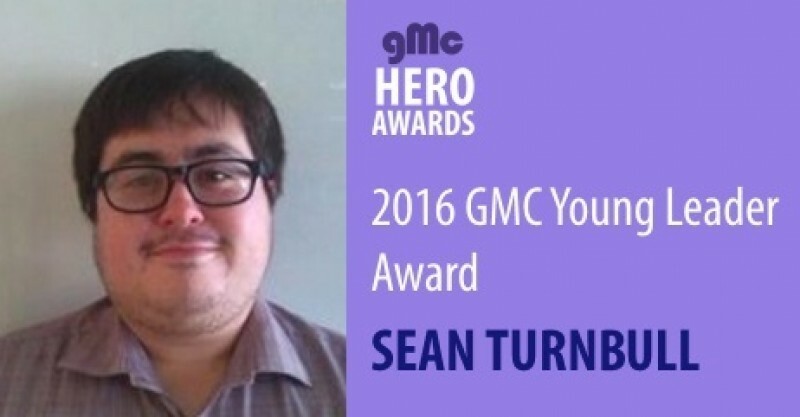 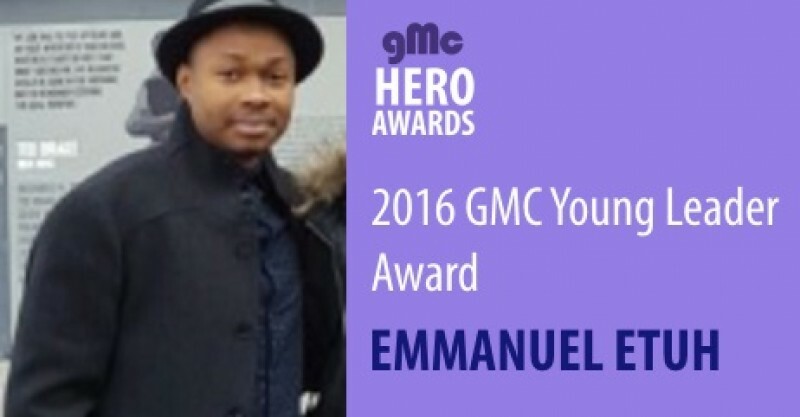 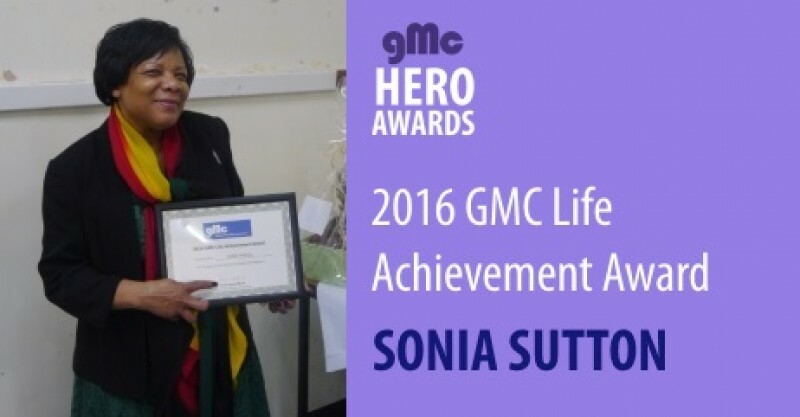 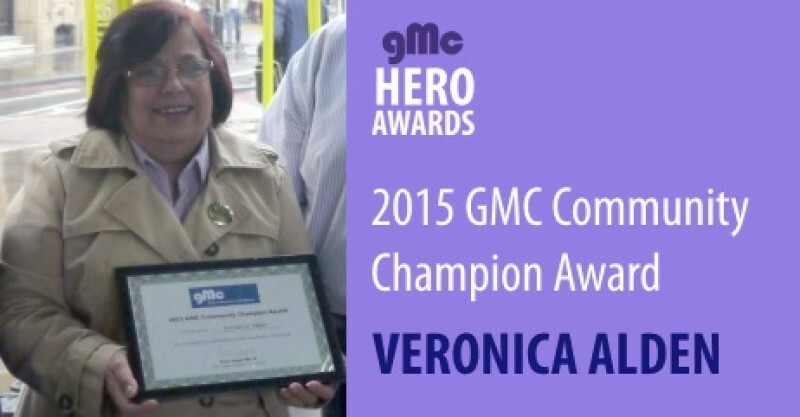 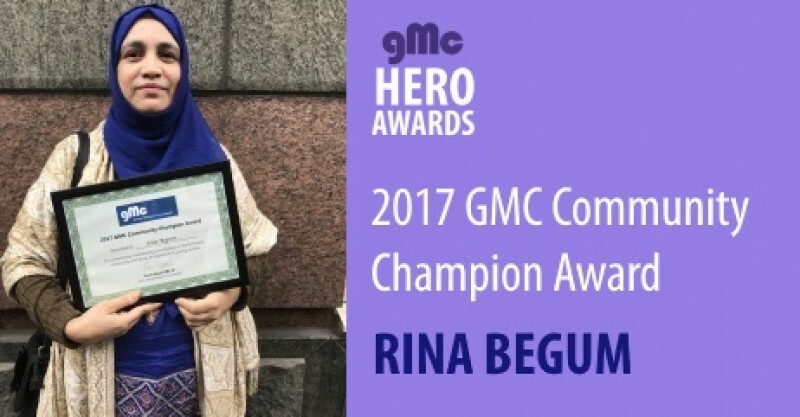 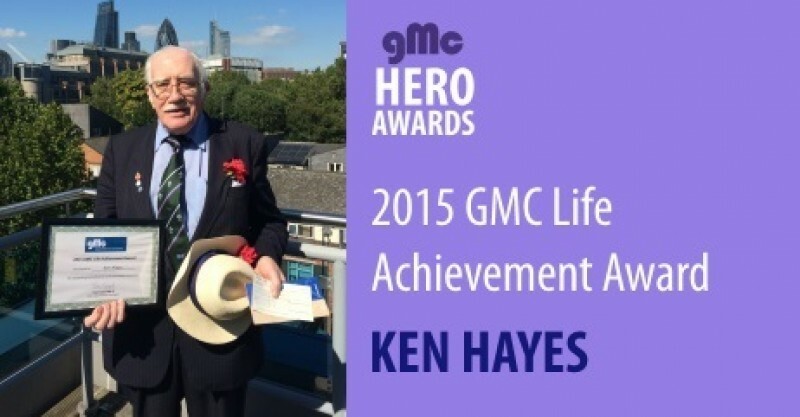 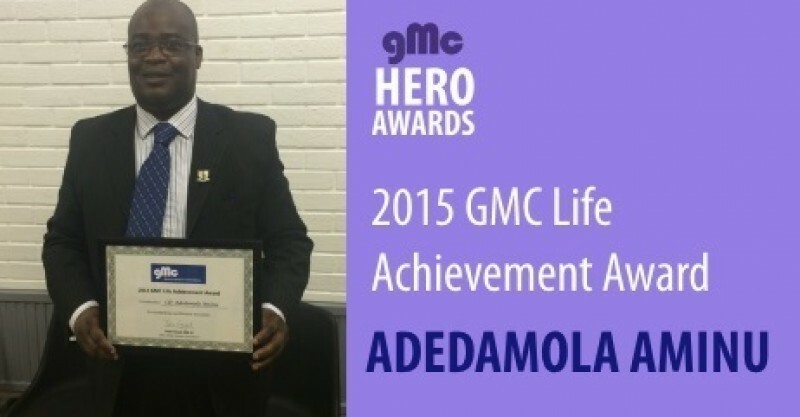 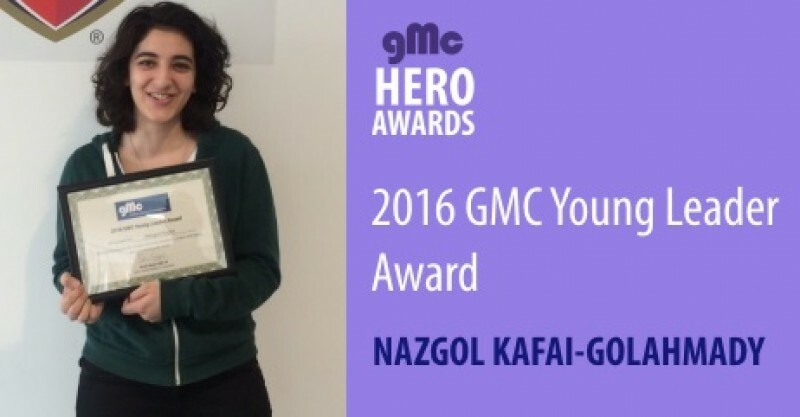 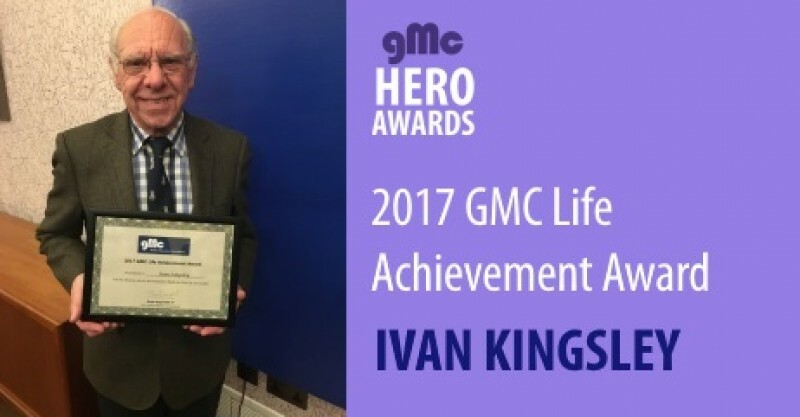 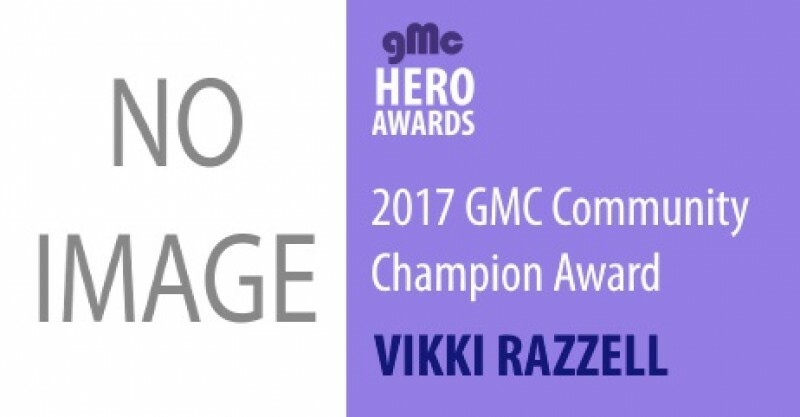 GMC is determined to find and promote untapped leadership potential in London and to recognise those doing good deeds in the community. 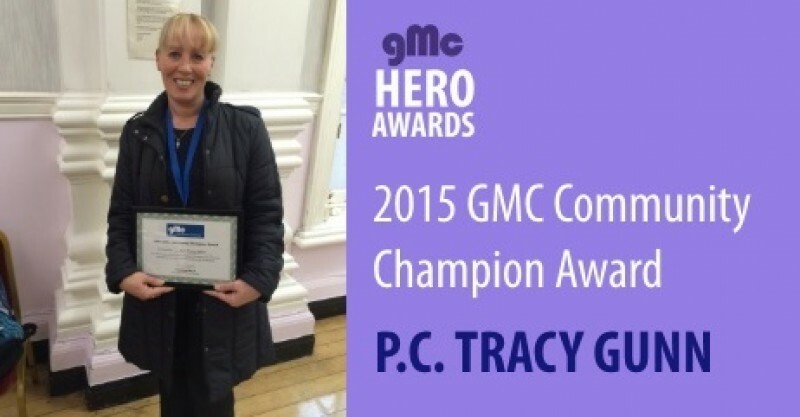 To this end, in 2010 GMC earmarked £1 million to be invested in the community over the next few years. 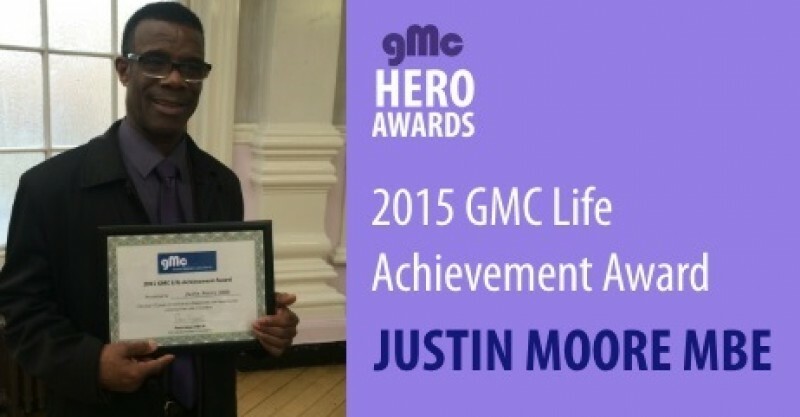 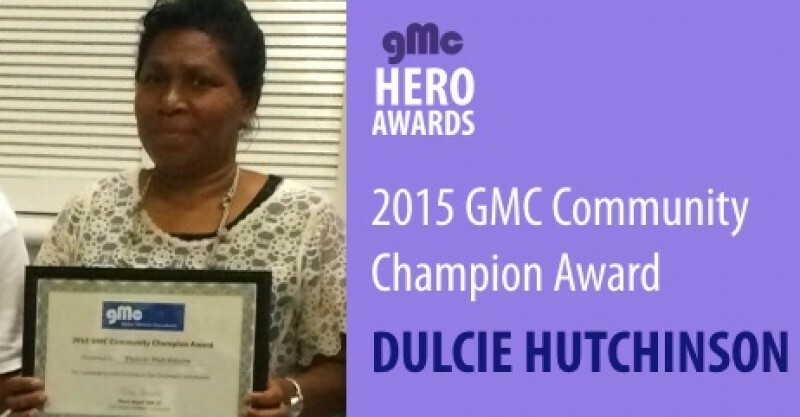 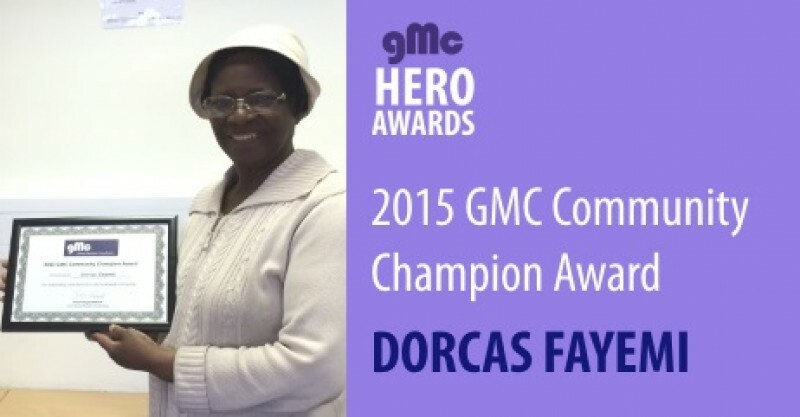 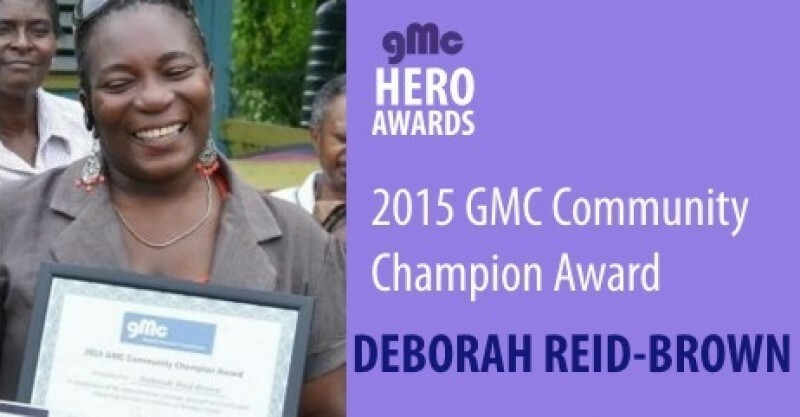 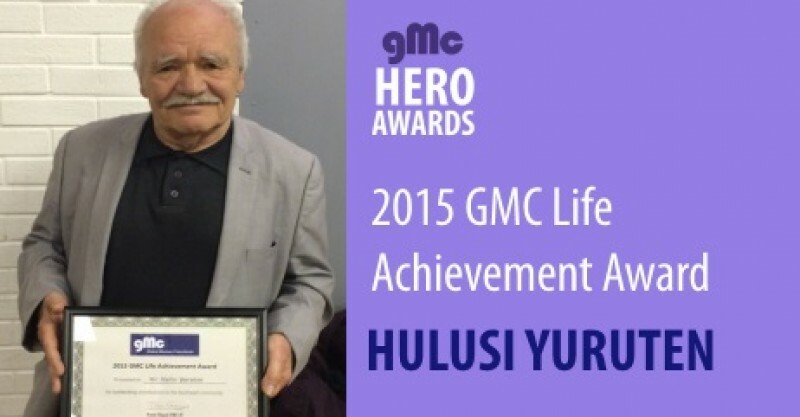 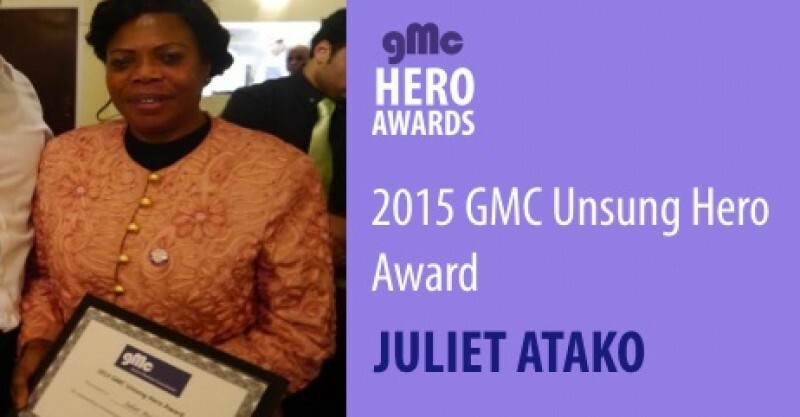 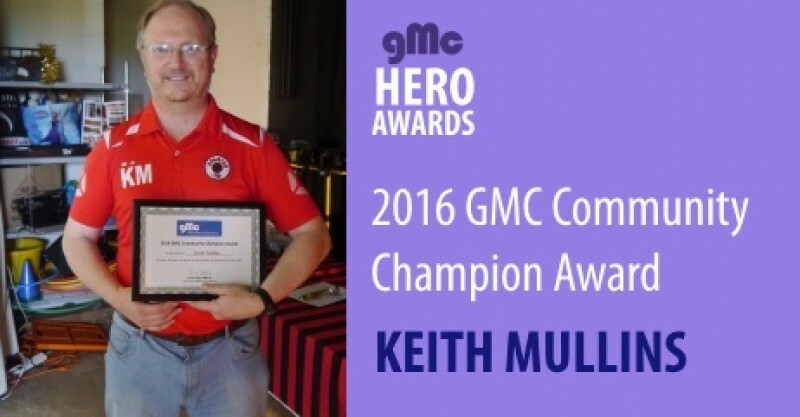 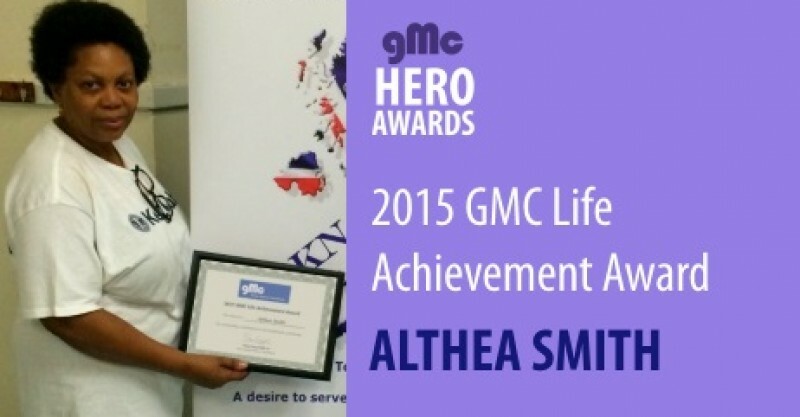 In addition, GMC staff are committed to collectively investing 10,000 professional hours into the community. 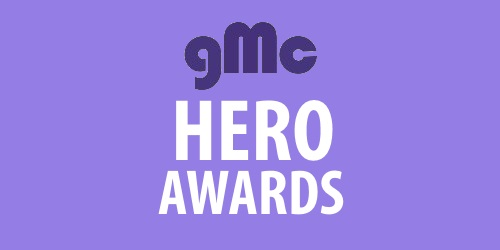 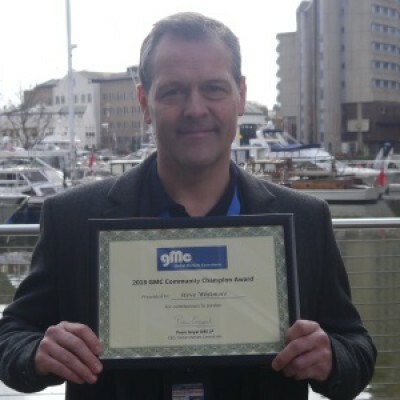 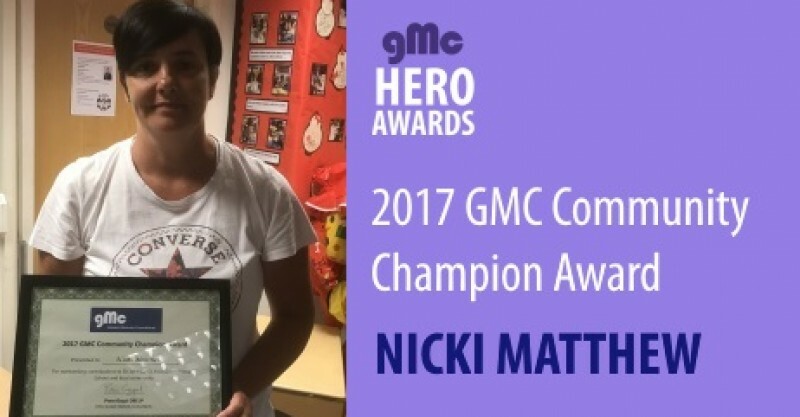 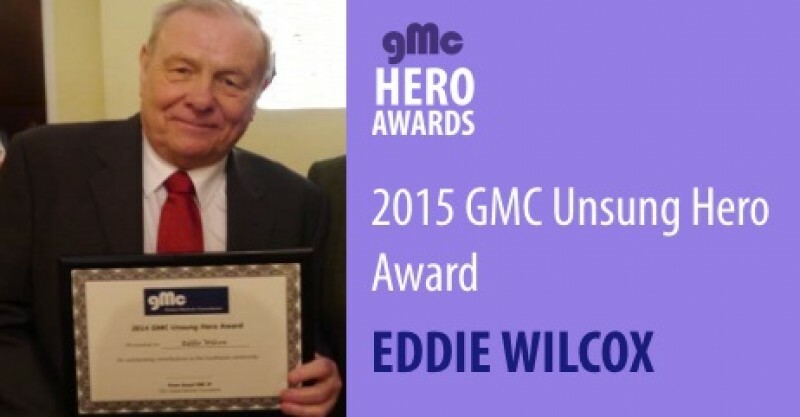 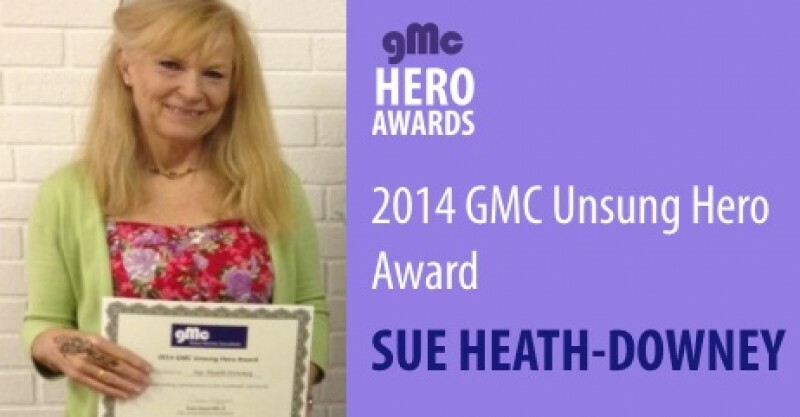 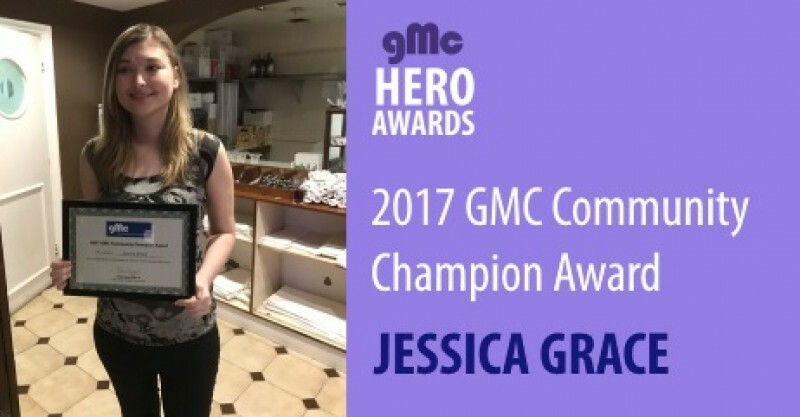 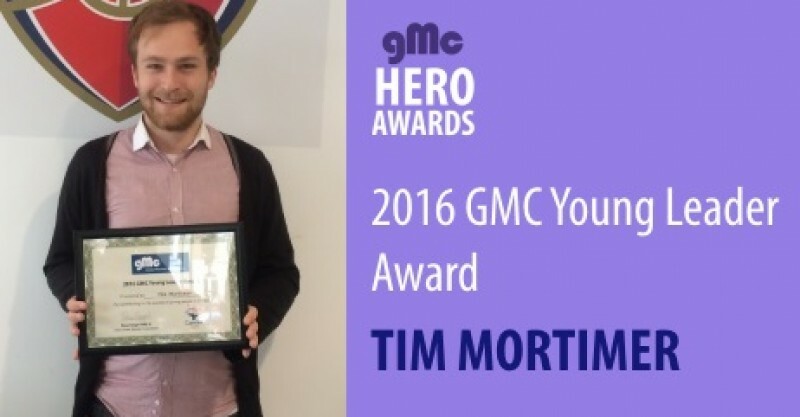 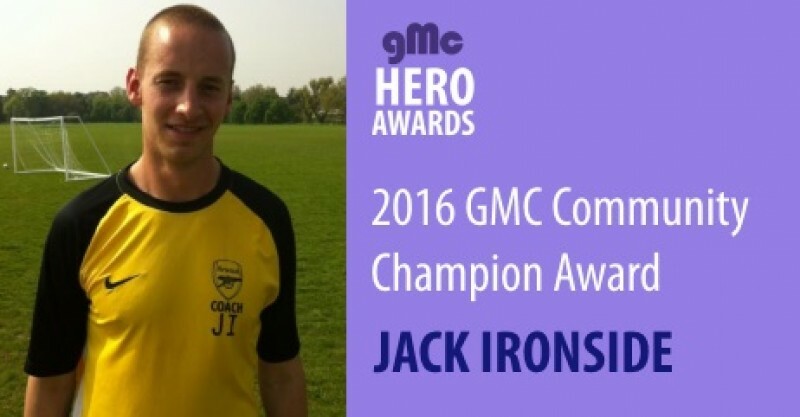 In 2013 GMC went further and made an additional commitment of a further £1 million and 10,000 professional hours towards fostering leadership within the community. 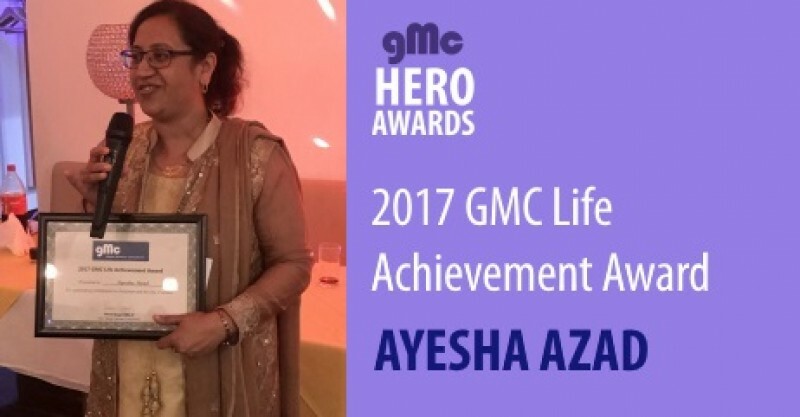 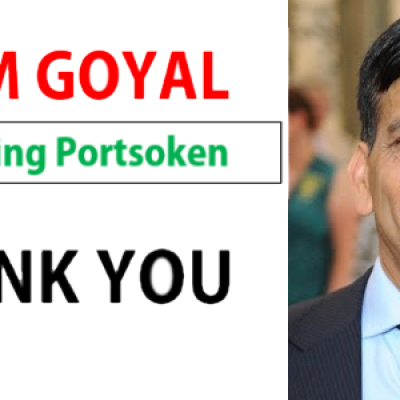 In 2015, whilst speaking in front of business leaders at the Lord Mayor’s Annual Reflections, Prem Goyal, CEO of GMC, pledged a further £1million investment to promote greater diversity, equality and inclusion at the top in the City of London. 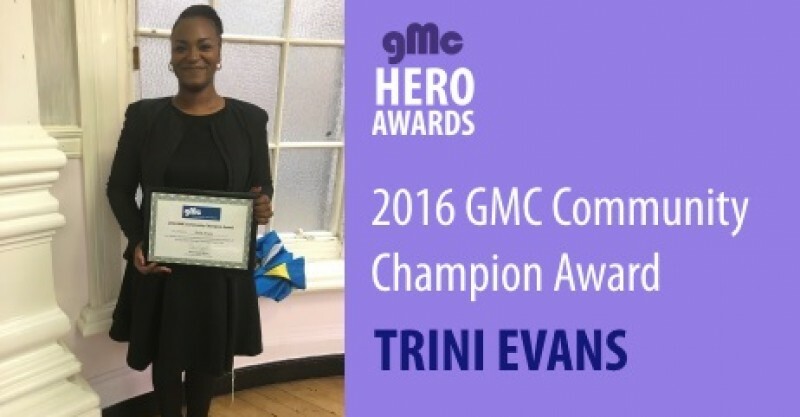 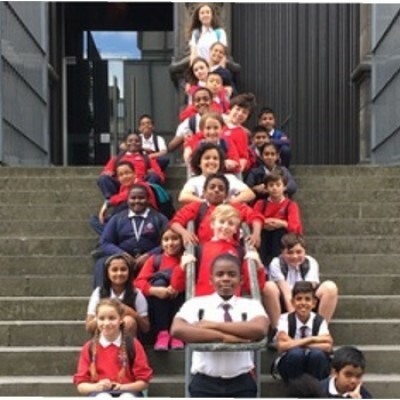 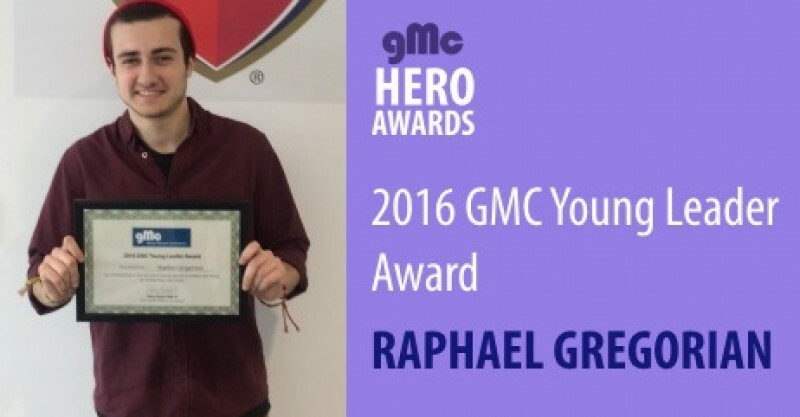 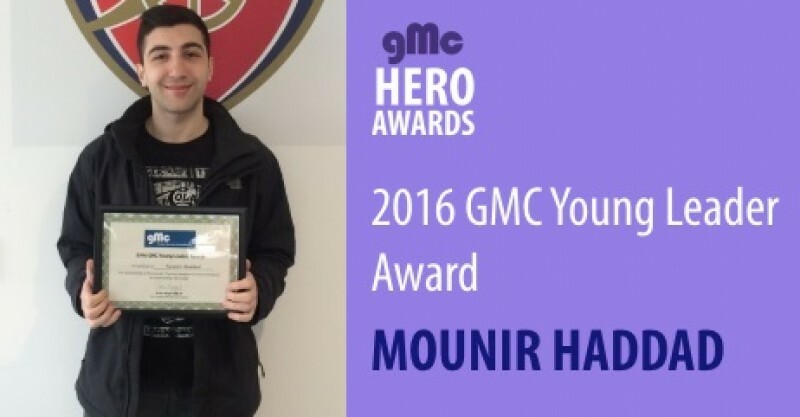 To date, GMC has pledged a grand total of £3million towards bringing London communities together and mentoring future leaders.